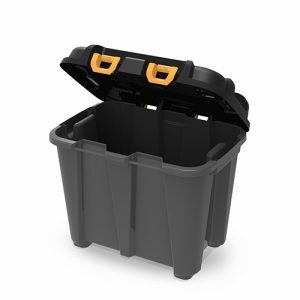 While the entire Ezy Storage range has been designed for durability, sometimes, you need a storage solution that can handle a little more wear and tear. That’s why we developed the heavy duty storage range with strength and durability in mind, to ensure that you always have a stylish storage option to that can live up to your needs. 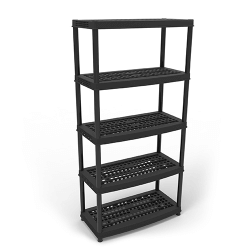 The heavy duty storage range from Ezy Storage is engineered with sturdy, resilient construction. 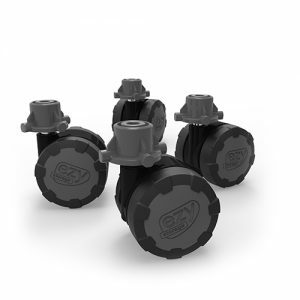 Designed to withstand the stresses of demanding use, while keeping your contents safe and secure, the robust mix of materials and design ensures added strength and durability of this range. 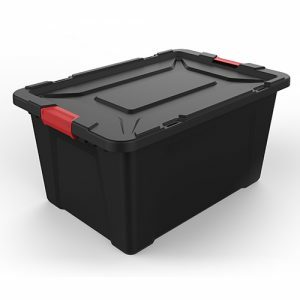 Our heavy duty storage products are suitable for around the home, garden or workplace environment. 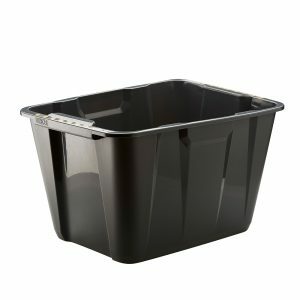 Taking innovation to the next level, many of our heavy duty products are designed with a pad lockable lid for added security and wheels that allow for the stress-free movement of heavy filled tubs. 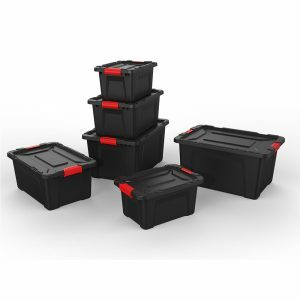 Included in our range are reinforced storage containers with securing lids, multipurpose tubs and compatible shelving units. 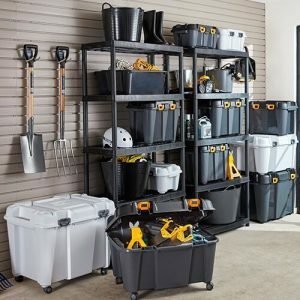 So, explore our wide range of workplace-ready storage options below, and find a solution that suits your lifestyle.